Electromagnetic waves are used to transmit long/short/FM wavelength radio waves, and TV/telephone/wireless signals or energies. They are also responsible for transmitting energy in the form of microwaves, infrared radiation (IR), visible light (VIS), ultraviolet light (UV), X-rays, and gamma rays. 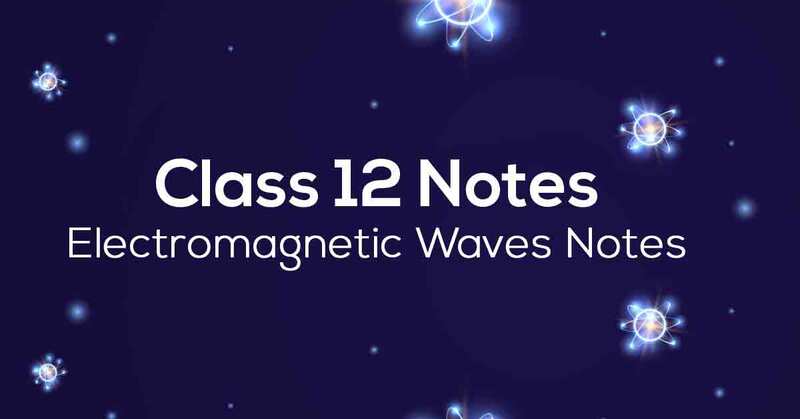 Know More about these in Electromagnetic Waves Class 12 Notes.